IBM on Wednesday introduced technology that automatically detects bias and explains how AI formulates decisions as they are made. The software runs on the IBM Cloud. 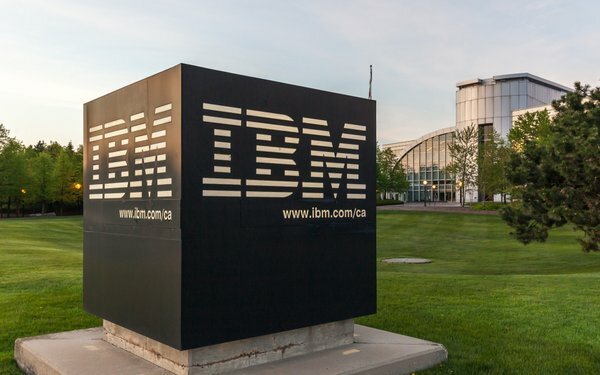 IBM Research’s bias detection tool, AI Fairness 360 toolkit, will become open-source. The hope is that academics, researchers and data scientists will integrate bias detection into their models. The company puts its bias detection tools on Github, a software development platform that Microsoft acquired in June 2018 for $7.5 billion. Some might hope that companies like Google Search and Microsoft Bing use the bias detection software as well. In February 2018, MIT Technology Review ran an article titled "Bias already exists in search engine results, and it’s only going to get worse." The author, Jackie Snow, spoke with Safiya Umoja Noble, USC Annenberg communications professor, about her thoughts on how search engines use automated decision making technology that rely on machine learning to return query results. Noble believes machine-learning algorithms use biased data -- both incomplete and flawed. Her book, Algorithms of Oppression, details research exploring the hidden structures that shape how people retrieve information through the internet. The book argues that these algorithms are not as neutral as Google would like people to think, mostly because they use machine-learning technology. Interestingly, IBM's software works with models that build on machine-learning frameworks such as Google Tensorflow, as well as IBM Watson, Apache SparkML, Amazon Web Services SageMaker, and Microsoft AzureML. IBM says its software service can be customized and programmed to monitor decisions made from any business workflow. Explanations for why the decisions were made serve up in a dashboard, which shows the weight of the factors that helped to make the decision, the confidence in the recommendation, and the factors behind that confidence. Companies also can trace the records to track accuracy, performance and fairness, and the lineage of the AI systems, are easily traced and recalled for customer service, regulatory or compliance reasons -- such as GDPR compliance.